There’s nothing quite like the peace and quiet of the countryside. As a municipality known for its impeccable wines and unmatched tranquility, this is what Arruda dos Vinhos can offer you. If you’re looking to settle down in a Portuguese countryside escape, an Arruda dos Vinhos property may just be perfect for you. 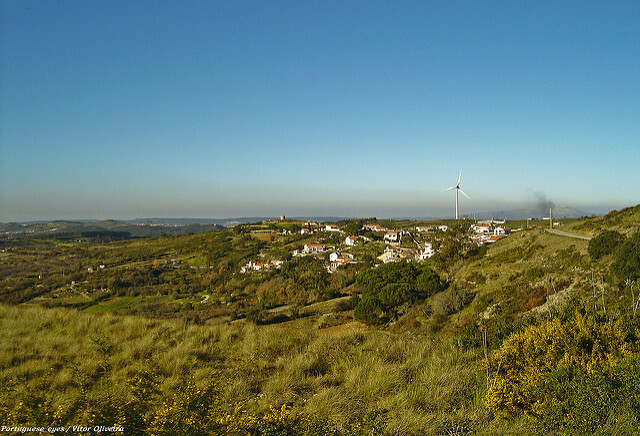 The population of Arruda dos Vinhos is 14,000, which is fairly lower than surrounding municipalities. This gives you some idea of the calmness that the area brings. It is bordered to the east by Vila Franca de Xira, meaning that Arruda dos Vinhos is just a short drive from the Tejo River and its estuary. Alternatively, to the west you can find Sobral de Monte Agraço and Mafra – the latter is where you can find beautiful coastlines and surf-ready beaches. Arruda dos Vinhos is no more than an hour’s drive from Lisbon and its international airport, meaning that whenever you fly in it’s never too long until you’re back at home. This makes it equally convenient if you are looking for a holiday home here. The average price for an apartment in Arruda dos Vinhos is Average price per sqm. in Arruda dos Vinhos (region) €1,049 0% properties#: 28 last change on: 19 Apr 2019 €1,049 per square metre and for houses it’s Average price per sqm. in Arruda dos Vinhos (region) €1,095 0% properties#: 98 last change on: 19 Apr 2019 €1,095 per square metre. For investment opportunities, you can expect around Average price per sqm. in Arruda dos Vinhos (region) €815 -1% properties#: 32 last change on: 19 Apr 2019 €815 per square metre. It is said that mysticism infects all aspects of the local culture, from cuisine to craftwork. Urban legend tells the story of the ‘Enchanted Valley’ of Arruda dos Vinhos, where a witch, Ti’Ana, would use prayer and medicinal herbs to cure people of the village. It would be from this myth that Arruda dos Vinhos would come to be known as the ‘land of witches’. Though being relatively rural, Arruda dos Vinhos does enjoy a good number of amenities, which means you don’t need to travel too far for your essentials. A number of supermarkets, local restaurants and emergency services are all accessible in the centre of the municipality. For a dose of local culture, visit the Mercado Oitocentista on the first few days of June every year. This market, inaugurated fairly recently in 2014, recreates an eighteenth century village scene, taking you back in time to celebrate Arruda dos Vinhos’ tradition and identity. Here you can also find the Arruda dos Vinhos Wine Cooperative. The name of the municipality actually refers to its traditional wine production, being responsible for a vast proportion of the wine produced in the Lisbon surrounding areas. 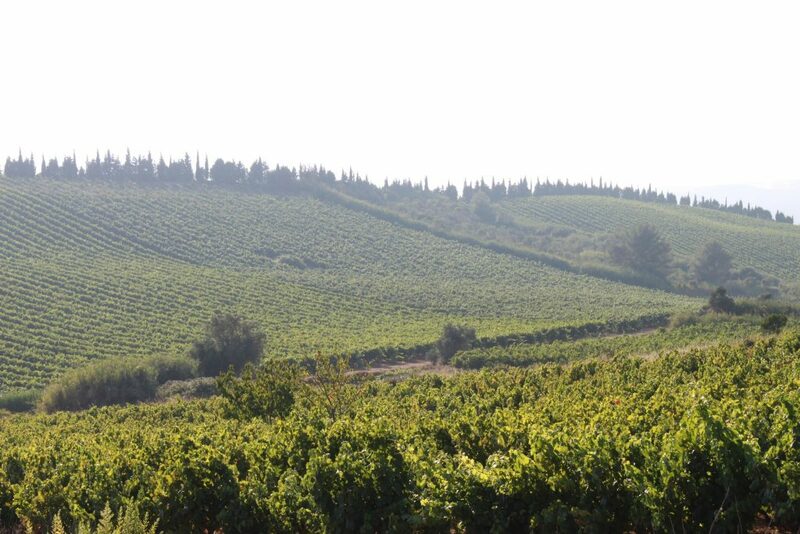 There are extensive vineyards in the area, and if you’d like to appreciate good wine, take a trip to the Adega de Arruda, or Arruda Winery in English. Being situated next to the municipality of Vila Franca de Xira, Arruda dos Vinhos property is a mere twenty minute drive to the Tejo River. Here, you can find the Estuary and Nature Reserve, inhabited by numerous species of bird and other marine life; if you enjoy bird watching or simply taking walks amongst fascinating nature, you will no doubt want to pay a visit. An Arruda dos Vinhos property is where you will come face to face with the real tranquility of the countryside. Away from any urban centres, here is where you can come up for air and hear silence for miles. For those looking for a calm place to call their home, you’re in the right place.